This training is aimed to Fashion professionals who use Stealth® for the management of their key processes. The main elements of the course concern the daily use of Stealth® in a standard configuration. By participating in this training, you will gain an in-depth knowledge about the dynamics and fundamental processes that characterize Fashion companies in the digital age, also focussing on specific industrial trends. You will also receive a detailed overview of how to navigate through Stealth®’s features. Stealth Go! is the software platform used for training. The training is aimed at Dedagroup Stealth’s professionals and partners. The course is also available to new users, a dedicated support will be provided. To guarantee a quick and deep learning experience, all lessons in this course are on-site and full-time. 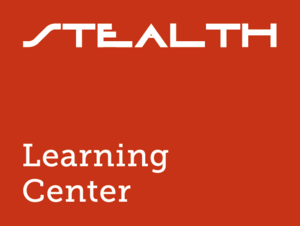 All participants will obtain a Stealth training certification.